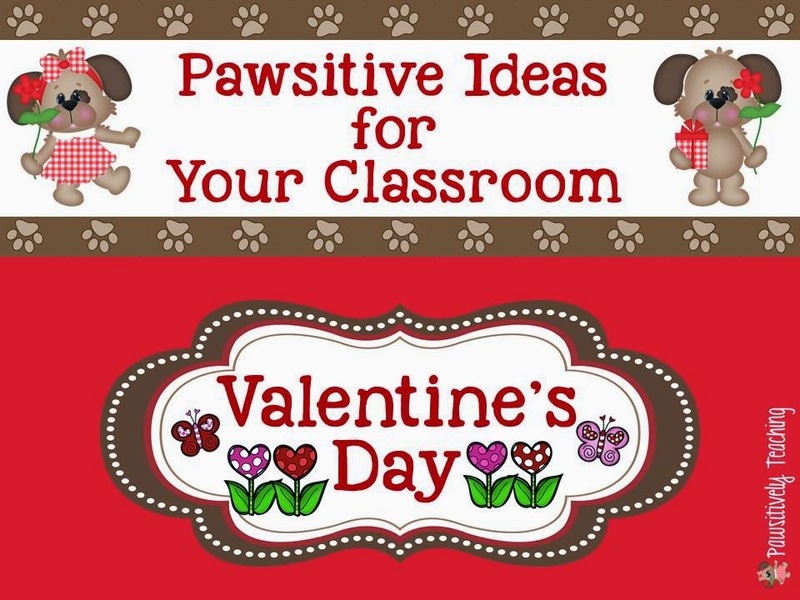 My good friend Lisa from PAWSitively Teaching has some amazing ideas for Valentine's Day! Read her post here PAWSitive Ideas: Valentine's Day. 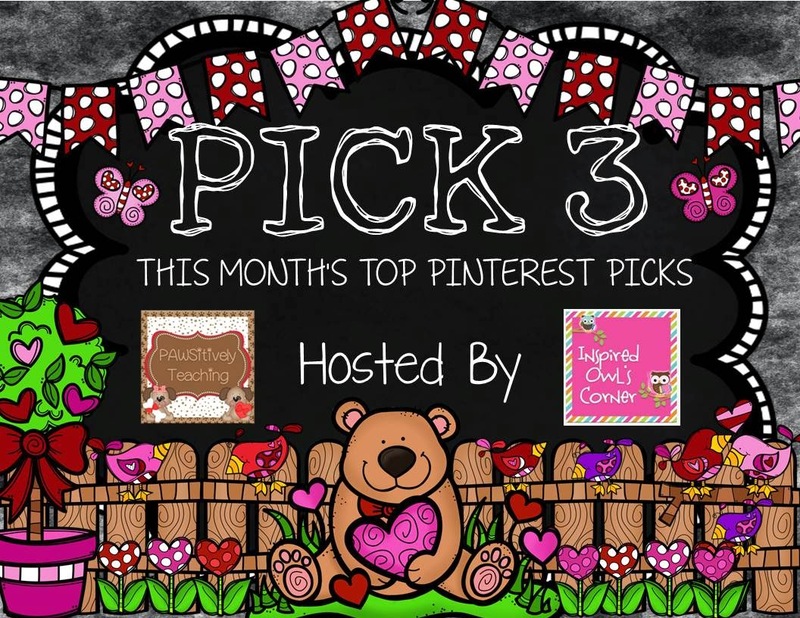 And if you haven't seen it, be sure to check out our February Pinterest Pick 3 Linky here! So many great pins for February! 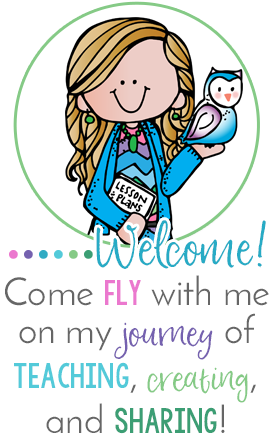 The link up will be live all month, so link up at any time!